The Attigo Team recently sat down with Kristi Blaubaum, the business analyst behind our student debt letter solution, College Cost Meter. Kristi is a true expert in this type of correspondence. 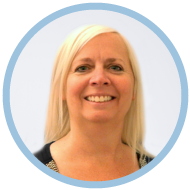 Not only has she worked behind the scenes building our tool, but she’s also worked with hundreds of schools as part of onboarding. Given her expertise, we thought it would be helpful to find out what schools are talking about when it comes to debt letters. A ttigo: You’ve been shoulder-to-shoulder supporting schools as they strive to meet the requirements of debt letter legislation or enhance their student success programming. What has been the most common question that arises related to debt letters? Kristi: I get a number of questions regarding choice of debt letter delivery method. Some schools wonder if it's okay to send financial aid information in an email or if they should place the data on a portal behind a login. Attigo: As the analyst behind College Cost Meter what variables impacted your choice of delivery method? Kristi: When Ascendium developed College Cost Meter, we had a lot of goals in mind. For the delivery system itself, we focused on three main areas: engagement optimization, compliance and information protection, and versatility. Engagement Optimization. To maximize the impact by giving students an easy way to get their financial aid information. Compliance and Information Protection. To help schools remain compliant and to protect our customers’ sensitive confidential information. Versatility. To support the requirements of different states’ legislation and school preferences. Attigo: To achieve these three goals and tackle delivery, you opted to send the debt letter data within the body of an email vs clicking a link that goes to a web page where the recipient is required to log in? Kristi: Correct. Debt letters can help students monitor their student loan borrowing. They can also empower students to assess their situation and better navigate enrollment, class registration, and college financing. Debt letters can be a powerful communication device but first they have to be read. Ascendium decided to provide a student’s financial aid information right in the College Cost Meter email, rather than behind an embedded link and login page. It’s clearly the most effective way to get students to read—and benefit from—the invaluable information contained in a debt letter. Attigo: Do you think this model is the best method for students? Kristi: The fewer steps a student has to take to find their information, the better. 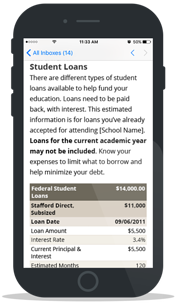 Some debt letter service providers require students to click an embedded link and log in to a portal in order to obtain their student loan indebtedness information. The percent of students who click and log in is likely small compared to the number who can easily view their data in the College Cost Meter email. View a debt letter email example. Attigo: What insight do you share with schools who think email delivery isn't a compliant delivery method? Meaning they believe that you can't communicate this type of data by email? 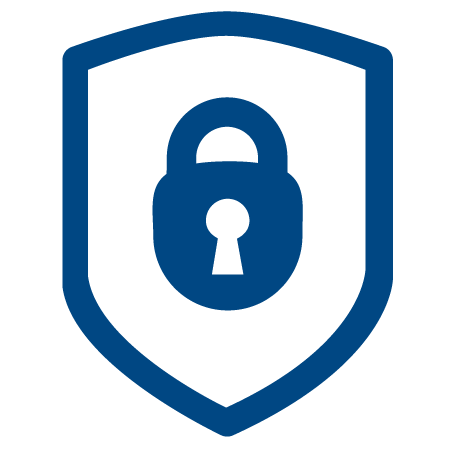 Kristi: We assure our customers that protecting sensitive confidential information and Personally Identifiable Information (PII) is a top priority at Ascendium. College Cost Meter is a thoroughly compliant, and engaging, student loan debt letter. We focused on the best method to reach students, but effectiveness was not the only consideration. As a longstanding FFELP guarantor, Ascendium complies with a variety of security, privacy, and other compliance requirements and is subject to regular Department of Education audits. We fully considered applicable legal requirements—including the Higher Education Act and privacy and security laws—when developing College Cost Meter, just as we do with all of our product and service offerings. Attigo: Is there anything in HEA or NIST that prevents sending debt letter info in an email? Kristi: Ascendium is not aware of anything in the HEA, NIST, or elsewhere that precludes the inclusion of the debt letter information directly in emails. Nor are we aware of a requirement to use something as cumbersome as hiding such info behind an embedded link and login page (that students may well not take the time to pass through). Attigo: Has Ascendium ever had a complaint of debt letter info being improperly disclosed or sent to the wrong party or any legal complaints or audit-findings suggesting that its debt letters were somehow out of compliance? Kristi: No. Ascendium has never had a complaint of debt letter information being improperly disclosed or sent to the wrong party or any legal complaints or audit-findings suggesting that its debt letters were somehow out of compliance. We developed College Cost Meter with students’ privacy in mind. 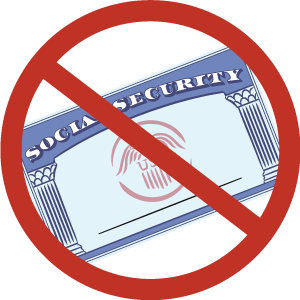 We limited the info in debt letters to avoid privacy issues and don't include students’ last names or social security numbers in them. Further, it uses email addresses that schools newly provide each time a debt letter is sent. We have an established, well-tested, and automated process for sending debt letters to the right party. Attigo: Last question. For those reading this who don’t use College Cost Meter, can you share the number one reason why schools choose to it? Kristi: Hands-down it’s the versatility. Schools can customize their communication to students in both content and data. As new states introduce new debt letter requirements we work collaboratively with multiple organizations to address the nuances of the legislation. This commitment to compliance and supporting the needs of each school provides extensive versatility for non-mandated schools in terms of desired content and data.